This weekend’s UFC on FOX 30 fight card is headlined by a pivotal rematch in the organization’s closely contested 155-pound division. 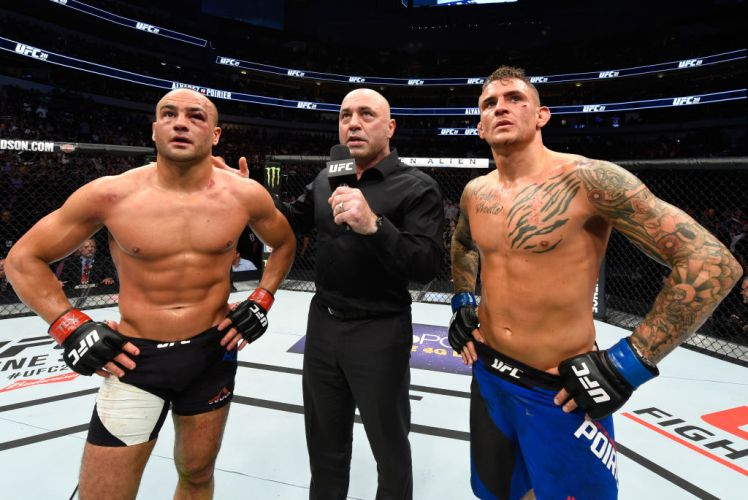 Lightweights Dustin Poirier and Eddie Alvarez will look to bring closure to their 2017 UFC 211 bout which resulted in a no-contest after what was concluded to be an illegal knee. Saturday night’s fight card takes place at the Scotiabank Saddledome in Calgary, Alberta, Canada. Before the July 28 fight goes down, take a look at why I believe Poirier needs to capture the win more than his opponent. 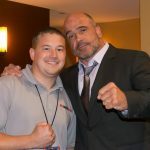 Jeremy Brand over at MMA Sucka has countered my argument with his reasoning in favor of the former lightweight champion in Alvarez. With Poirier being on the receiving end of the knee that ended the first fight you can surely guarantee that he brings a little extra fire to the fight and wants to extract revenge by getting the victory over Alvarez in Calgary. The current UFC lightweight rankings have Alvarez seeded in the number three position while Poirier trails behind him at four. Talk about motivation to win a fight… Not only does Poirier want to silence Alvarez and his fans for last year’s unfinished business, but he would also like to leapfrog him in the standings. In his last ten fights Porier has twice been defeated, first to former champion Conor McGregor (prior to McGregor’s title win), and then to Ultimate Fighter winner Michael Johnson. Aside from the no-contest, the other seven fights were all victories to include wins over former champion Anthony Pettis and former WSOF champion Justin Gaethje. Throw in a majority decision win over the seasoned veteran in Jim Miller and Poirier has a nice list of names to include on his résumé. The only men ahead of Saturday night’s headliners as far as UFC rankings go are current champion Khabib Nurmagomedov, number one seed Tony Ferguson, and then number two, McGregor who holds victories over both Poirier and Alvarez. While Alvarez has already tasted what a UFC championship win feels like, Poirier has not. His current position is the highest he has achieved in his organizational tenure. He’s so close to a title shot that he can taste it. A win over Alvarez almost certainly escalates Poirier into title contention. As the entire world awaits to see what happens with Conor McGregor and his legal status, and Ferguson heals from injuries sustained earlier this year, Poirier is looking to align himself across the octagon in a meeting with Nurmagomedov.